Security, proximity, reliability and speed are becoming more and more important to the mobile market and it is in these aspects that CM is becoming increasingly specialised. Let's have a look back over the year. Mobile technology knows no limits: the CM platform is used by people the world over. In 2015, with the opening of offices in London and Paris, suppliers and users of our services in the United Kingdom and France were able to count on the closer proximity of CM and its employees. The new offices in Paris and Amsterdam ensure that we are even closer to our French and Dutch customers, the financial markets, brands and suppliers. End users make more use of chat apps. WhatsApp has no fewer than 900 million users (Sept. 2015). CM has integrated a WhatsApp solution into its mobile platform, which enables companies to get in touch with their customers using this popular chat app. 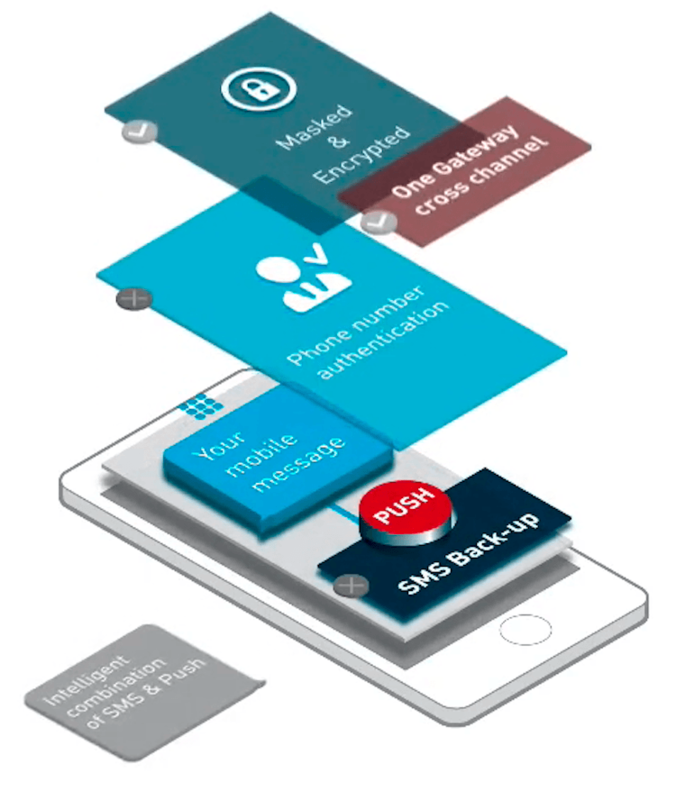 In addition, CM launched Hybrid Messaging; a smart technology that enables our customers to reach their target audience at all times by combining SMS, voice and encrypted or non-encrypted push notifications, all on the same platform. With Hybrid Messaging the technology itself selects the optimum channel. When we launched our payment solution Microincasso, we noticed that the popularity of mobile payments soared. Make a donation by SMS or pay at an online store: in 2015 Microincasso welcomed its 125,000th user. We set up CM Payments to make mobile payments even more easy for everyone. This new Payment Service Provider was established at Amsterdam Zuidas with the aim of making mobile payments truly seamless. 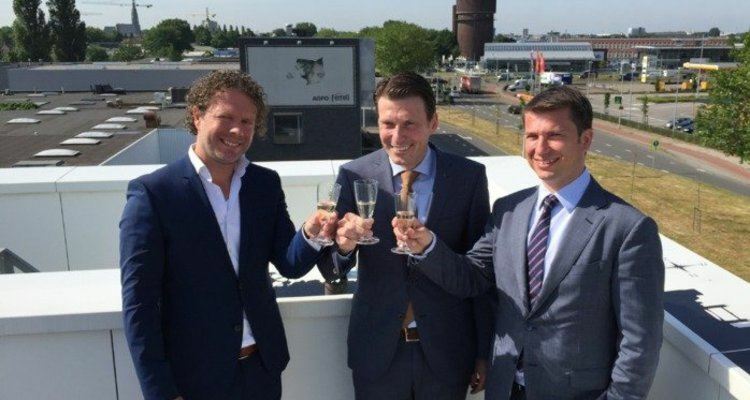 Shortly after its launch, CM Payments became the main sponsor of Breda's professional football club, NAC. In doing so, CM Payments not only works on improved online payments, it also supports the city of Breda, home to a large number of CM employees, and their local football club. We expanded our Mobile Convention to London where, in March 2015, over 120 people learned even more about the capabilities of mobile technology. For all those attending the event, Mobile Convention really hit the mark in terms of increasing knowledge of mobile technology and getting to know one another. The preparations for the second edition, which will be held on 10 March 2016, are currently well underway. Due to the terror threat, Mobile Convention Brussels was turned into an online event. Setting up a live stream of it was a tremendous challenge. Despite the terror threat, we showed how flexible we are by providing a live stream of Mobile Convention Brussels in two days’ time. To offer customers a greater insight into their business processes and provide them with more control and understanding of their data, we developed the highly advanced CM Analytics. It offers our customers a detailed and analytical overview of their SMS and data traffic for the very first time in history. CM is the only one of its kind that makes this service available completely free of charge to all of its customers. The tool enables our customers to understand their messaging traffic better and more quickly, making it easier for them to meet their goals and enjoy greater success. For instance, those working for the popular calls app Talk360 can use CM Analytics to see at a glance where the app is being downloaded most, the flow of message traffic with authentication code and - a unique added feature- they have insight into the conversion rate of the authentication codes being entered. In Germany we also saw - and still see - myriad opportunities and rising demand for our products, our solutions and our mobile platform. In fact, this demand gave rise to the opening of a new office which now has five employees for over 2000 highly active customers. What's more, we were joined by three strong German mobile service providers, and we are now all part of CM Telecom Germany GmbH. New staff and new offices were not the only things that made 2015 such a successful year internationally for CM. We signed contracts with numerous global telecom operators, investing in the quality and speed of SMS routes and better connectivity to speed up the sending of crucial messages and payments and make services available to millions of people. They can now benefit from direct connections with operators in Brazil, Cambodia, Vietnam and China. The Belgian-French marketing company, ACTITO is currently benefitting from this after opting for CM this year because of our many direct connections with operators in other countries as well as the presence of CM staff in Paris. Over the past 12 months, CM has grown rapidly in terms of staff numbers as well as sales. In 2015 we welcomed 37 new employees to CM and sales increased by almost 17% compared to 2014. CM now employs 170 people in seven different countries. They represent a total of 20 nationalities, speak around 25 languages and serve 20,000 customers worldwide, 24 hours a day, seven days a week. Our customers can even put their questions to us on public holidays. All in all, 2015 was an incredible year for CM, thanks to our international expansion, lots of new innovative products to help customers enjoy even greater success, and great deal of focus on our mobile platform: the heart of the mobile ecosystem.